Home / Baseball Philosophy / Baseball Motivational quotes / Baseball Quote of the week: Its about the power hitters! 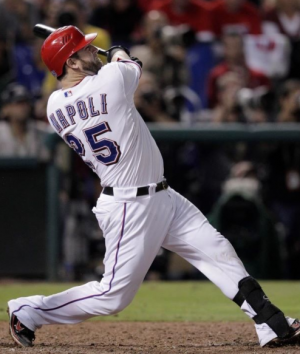 Baseball Quote of the week: Its about the power hitters! Next post: Baseball Slang: Speak like a big league hitter!